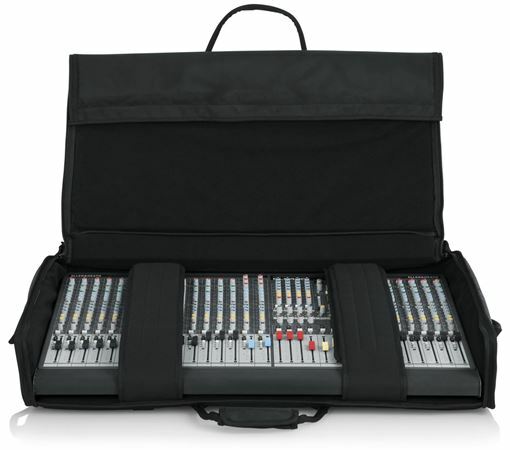 Shop Gator G-MIXERBAG-3121 Large Format Mixer Bag 31 x 21 x 7 from AMS with 0% Interest Payment Plans and Free Shipping. 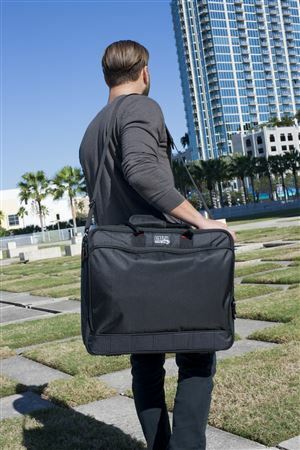 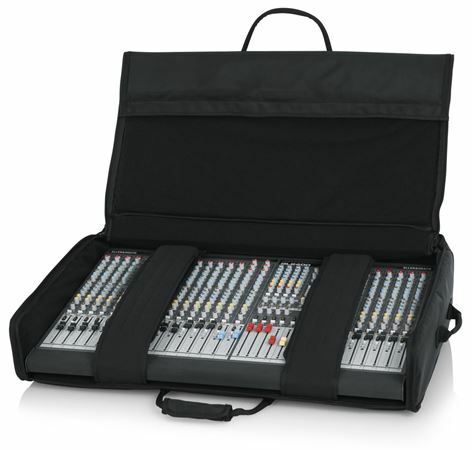 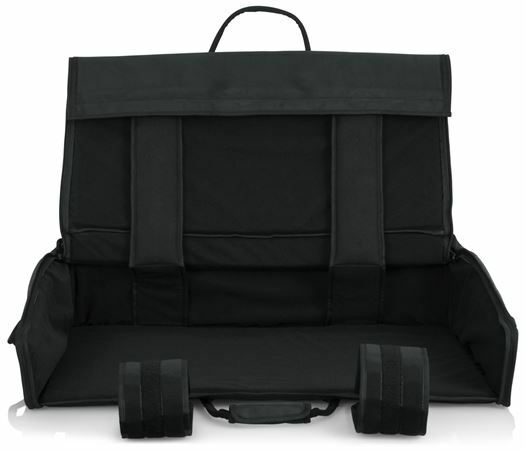 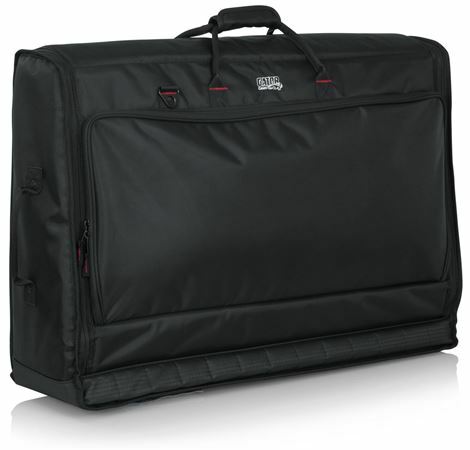 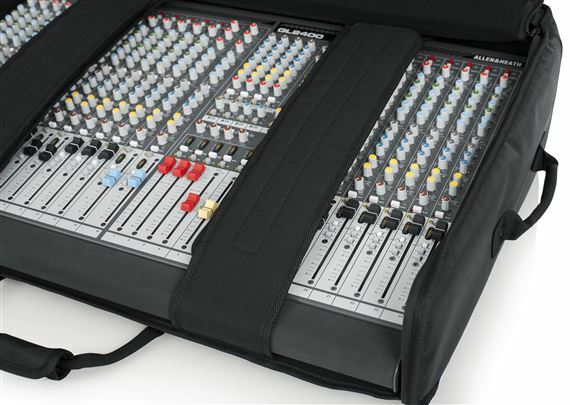 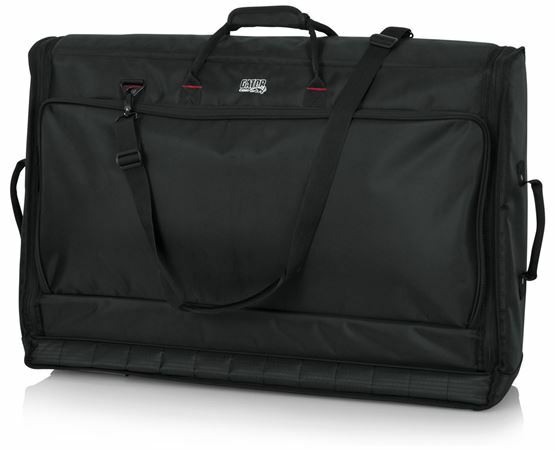 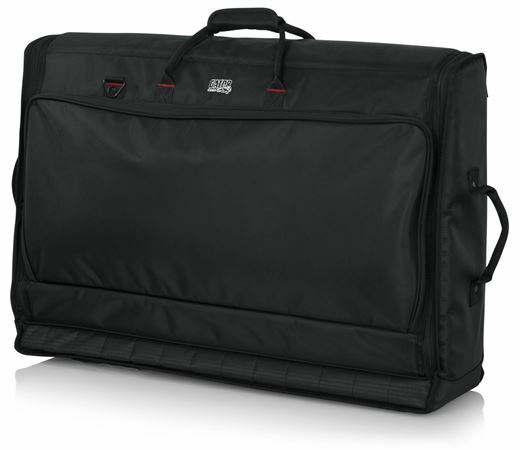 Measuring 31" X 21" X 7", the Gator G-MIXERBAG-3121 bag accomodates your Allen & Heath GL24400-24 or similar sized consoles. 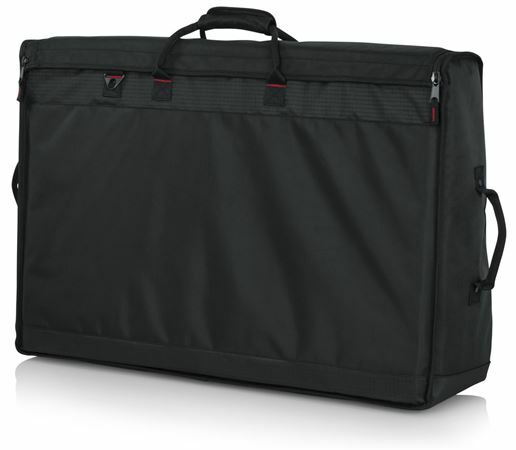 Gator is the most trusted name in protection for your valuable equipment. 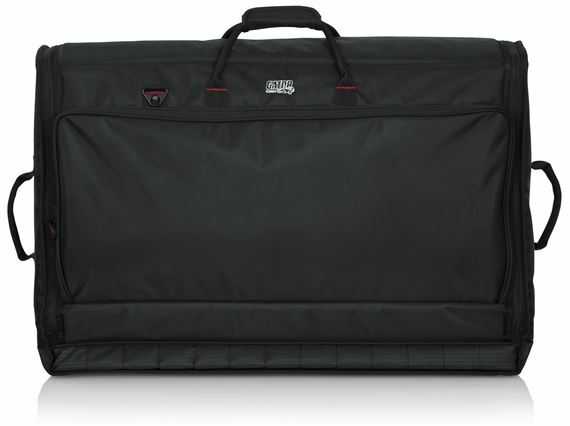 Fits my a&h gl2400 perfectly!